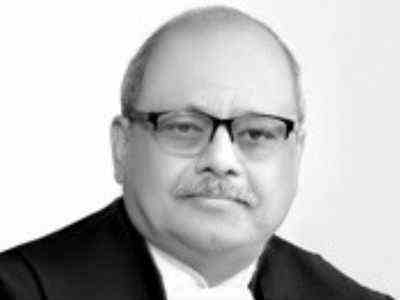 Former Supreme Court judge and current member of the National Human Rights Commission (NHRC), Pinaki Chandra Ghose, is appointed as India’s first anti-corruption ombudsman, or Lokpal after his name was cleared and recommended by the high-level selection committee chaired by Prime Minister Narendra Modi. Other members of the committee are Chief Justice of India Ranjan Gogoi, Lok Sabha Speaker Sumitra Mahajan and eminent jurist Mukul Rohatgi. Social Activist Anna Hazare talked about the success of first Lokpal Bill after a struggle of 9 years. He said, "After 9 years of protest, the court has asked to set the first Lokpal Bill. It means that it happened because of the protest done by people.